With Sigi gone, what’s left for the Galaxy in 2018? 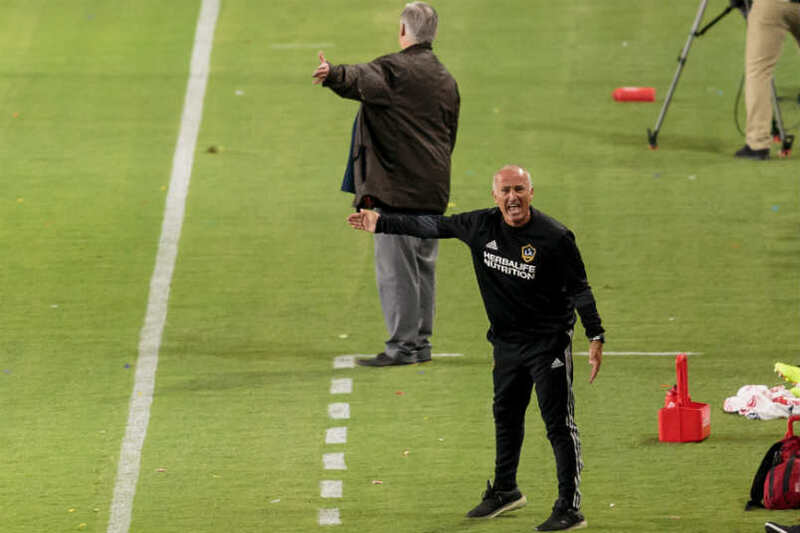 By Luis Bueno – RIVERSIDE, CA (Sep 12, 2018) US Soccer Players - The LA Galaxy’s 2018 season appeared to be in shambles after the club’s 6-2 loss at Real Salt Lake on September 1. The playoffs were slipping out of reach as the Galaxy’s hold on a spot loosened significantly. With the rest of the conference gaining points, the Galaxy looked destined to slide into 8th-place and lay there until season’s end. Now, the future of the club appears to be in an equal amount of disarray. Sigi Schmid and the LA Galaxy parted ways this week after the coach resigned. Given the Galaxy’s play this season, it is difficult to argue the move. The Galaxy is fading from the playoff picture and leaking goals, having allowed 54 goals, the most in the Western Conference. This is a desperation move, however, seemingly put in place by a club on the brink looking to save face. A coaching move may indeed spark the team into punching above its weight and perhaps make a run to the playoffs. Realistically, the chances of that happening with this team are slim. Schmid stepped down and according to the club’s press release said it was a straightforward decision. Galaxy president Chris Klein said in a media conference call that the move came after Schmid and Klein talked. Klein also seemed to place much of the blame of what went on this season square on Schmid’s shoulders. Certainly, the on-field product was the coach’s responsibility but building the roster up is not necessarily on the coach. According to Klein, Schmid had the final say in all roster decisions, a situation that raises questions. Schmid was practicing with a 4-5-1 formation in the preseason. 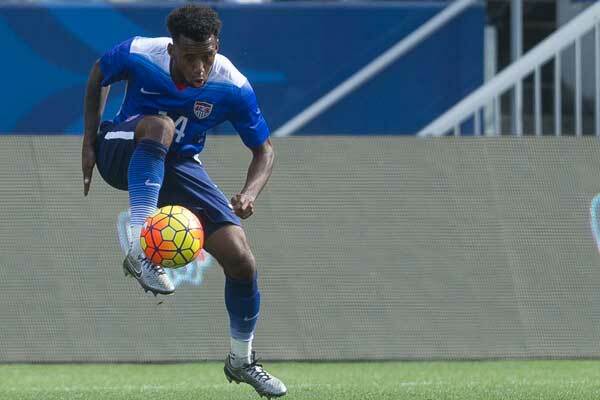 Ola Kamara had come in to replace Gyasi Zardes as the lone striker. Instead, the Galaxy went after and signed Zlatan Ibrahimovic, a player the club had targeted well before Schmid joined the Galaxy in the summer of 2017. Ibrahimovic is the kind of player that sells tickets, but may not fit nicely into the system that is already in place. With Ibrahimovic around, the Galaxy could no longer field a one-forward formation. So the club changed plans. The Galaxy went to a 4-2-1-3 alignment before switching to a three-man backline and playing a 3-4-1-2 formation. Schmid repeatedly lamented the lack of resources the Galaxy had to sign players as the club leaked goals this summer. Specifically, players to help beef up the backline. That didn't sound like a coach in complete control of the squad. If Schmid had that say, the Ibrahimovic move disrupted his roster construction and the work done in preseason. Effectively, the choice worked against his plans even if it did lead to exciting moments on the field from a world class player. Without Schmid, the club's stability is in question. More to the point, what's left of the club's stability. Injuries and coach’s decisions have hampered the club’s ability to field consistent lineups. Somehow, this Galaxy team went two months without losing and climbed into the playoff race because of it. This team fell right out of contention in August. They did have a solid outing on August 24 against LAFC, a performance that gave Galaxy supporters hope that there was a heart beating inside the club after all. Now Dominic Kinnear steps in. A head coach with MLS Cups on his resume working as an assistant was always an interesting situation. There's a built-in interim and the transition figures to be seamless. Kinnear will change the formation and demand more effort from his players. During his time as Houston coach, Kinnear’s teams had the reputation of being the hardest-working teams in the league. The Galaxy could certainly use an injection of elbow grease. The team played marvelously against LAFC. That effort seems more of a one-off, sandwiched around a 5-0 loss at Seattle in which the team looked completely inept and the embarrassing 6-2 loss at Real Salt Lake. Possibly the front office hopes that Kinnear will be able to revive the Galaxy and help the team make one final push into the postseason. That's a misguided strategy. The Galaxy points to the standings and seems to pin its hopes on the fact that the club is three points out of a playoff spot. This is true, but the club just ahead - Vancouver - sits on 40 points with 27 games played while the team occupying the final playoff spot - Seattle - has 41 points through 26 games. The Galaxy has 38 points from 28 games played. Now, the Galaxy still has to host both the Whitecaps and Sounders this season. Perhaps the coaching change happened now with those games in mind. What seems most distressing about this move is that the front office seems rather comfortable. Blaming the coach and moving on to another directs criticism away from the front office. The Galaxy is now on its fourth head coach in less than two years. Players have come into the squad with great fanfare and not produced/ Glaring holes on the roster remain unaddressed. If the Galaxy wants to get to the meat of the problem, it's time for a closer look at the front office. A couple of wins with Kinnear guiding the team will give executives something positive to point to and head into the offseason with hope. While that may be enough to save their jobs, it is not nearly enough to help restore the Galaxy to its long-ago glory. Is 2018 turning out worse than 2017 for the LA Galaxy? What does LAFC do without Laurent Ciman?